After a long period of relative quiet, India and China are talking again at the top level. National security adviser Ajit Doval will travel to China next week for a strategic dialogue with his counterpart Yang Jiechi. Doval will follow defence minister Manohar Parrikar who will also be in Beijing for talks next week. This will be the first such dialogue between India and China in over a year. 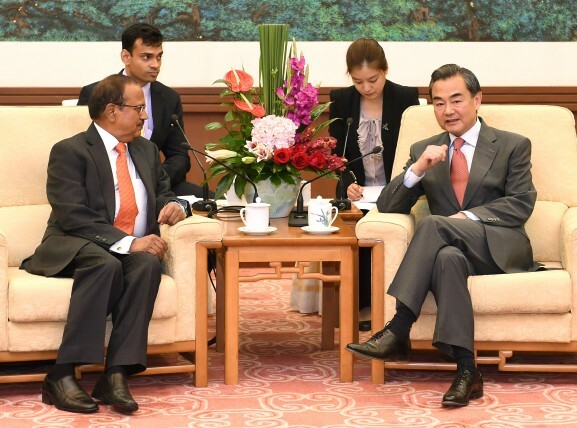 The two sides were scheduled to hold talks in January but Doval cancelled his visit to Beijing in the wake of the Pathankot terror attack. The dialogue, which will be held over a single day in Beijing, will cover some boundary talks and some strategic issues.